• Supple, full-grain leather uppers and removable footbeds to accommodate orthotics • Sling back wi.. 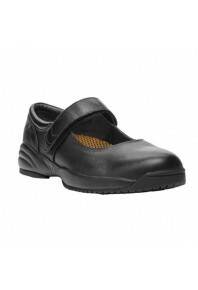 Description • Machine washable leather upper, with stretch gore for easy slip-on convenience. • Re.. 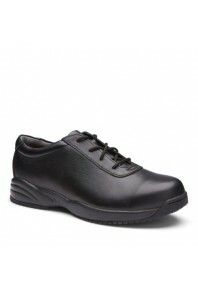 Description Super soft full grain leather Ultralite with ease of velcro adjustability Super soft ..
Full grain leather upper bootie Full inside zipper for easy entry Latex-cushioned insole and ..
Machine washable leather upper Removable insole with cushion gel for those who spend long hours.. 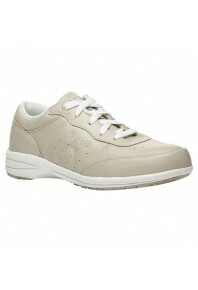 Precision knit seamless upper with mesh lining Adjustable elastic lacing with toggle Firm hee..
• Machine washable supple leather with French seamed vamp • Soft fabric lining with padded collar a..